ZT for Kids! : Fairies and Fashion - Double Book Signing! 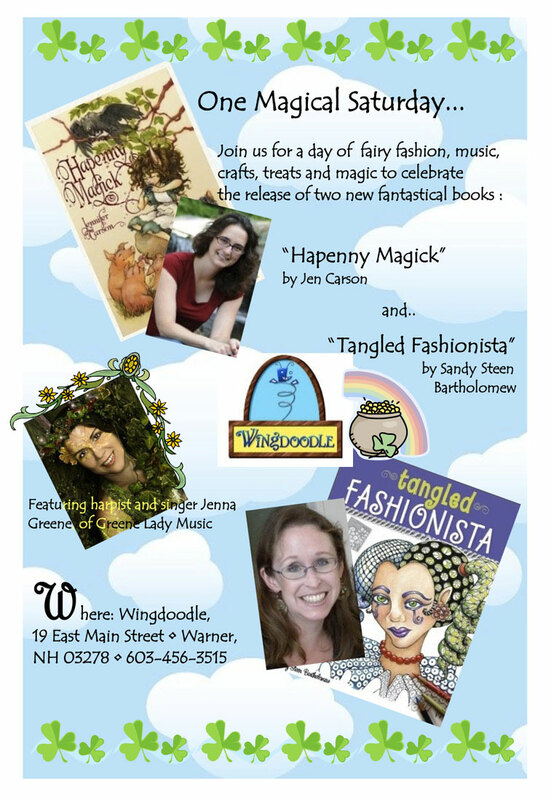 Fairies and Fashion - Double Book Signing! BEEZ in the Belfry: Fairies and Fashion - Double Book Signing!